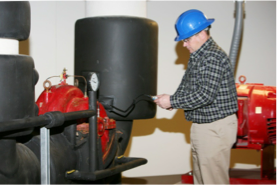 After balancing, HVAC systems can still produce and emit unwanted sounds and vibrations throughout the building, irritating the occupants and directly affecting the productivity of work. Thermal Balance can measure these unwanted consequences and provide the readings as a part of the initial scope of work or after the completion of all balancing. 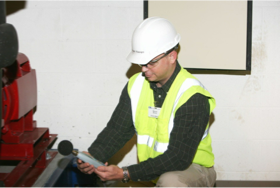 Many times, sound and vibration testing is provided on an “as needed basis”. If there are concerns within a facility which might need these special tests, we can help.